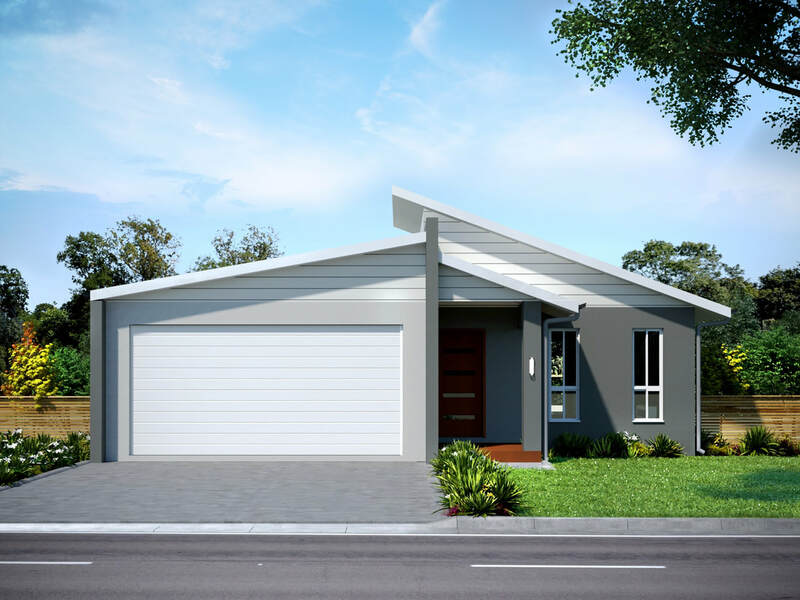 We have a range of home and land packages ready for you to select and build in Fairways. In addition to the highlighted Home and Land Packages below, we have many more available. ​Please call us on tel 07 4773 4701 to view our full range of Home and Land Packages and to discuss your new home options. 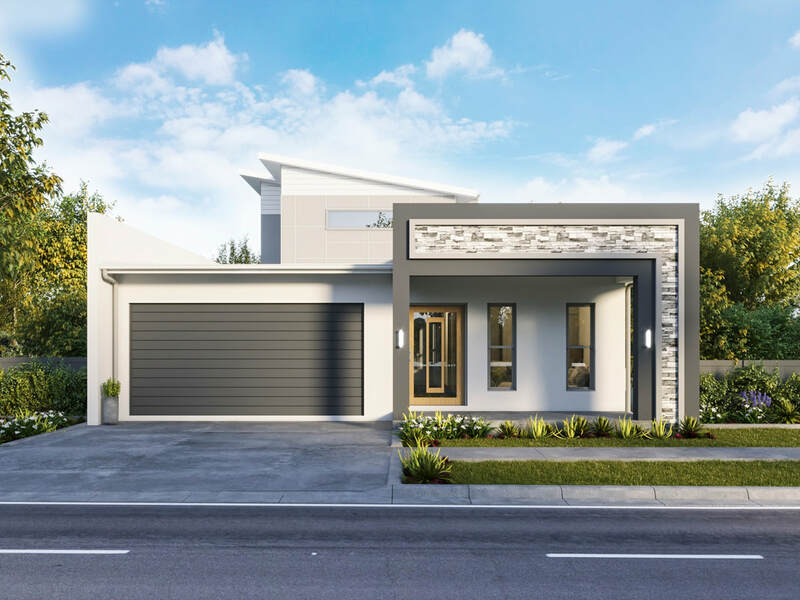 Fairways is Townsville's only freehold master planned golf course community offering an exclusive inner city lifestyle within the Townsville Golf Club at Rosslea. Fairways encaptures the golf course as a natural backdrop, creating a tranquil, peaceful and open space environment, ensuring a premier quality lifestyle for all residents. Lot 123 Tournament Drive + Grenada - Home and Land Package. 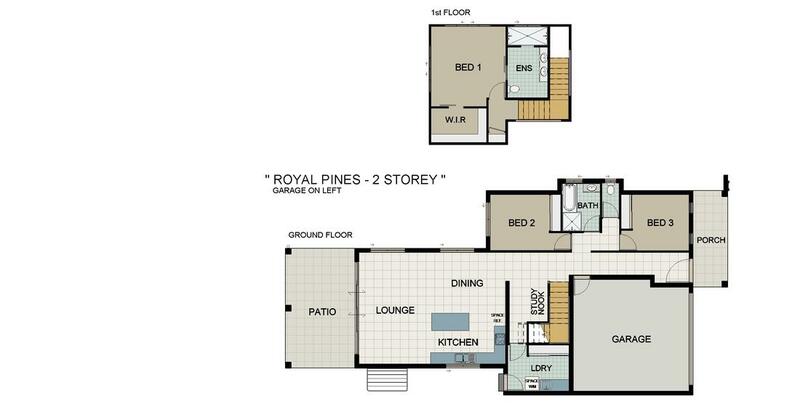 Lot 145 Stableford Grove + Royal Pines - Home and Land Package. Lot 162 Caddy Lane + Neptune - Home and Land Package.